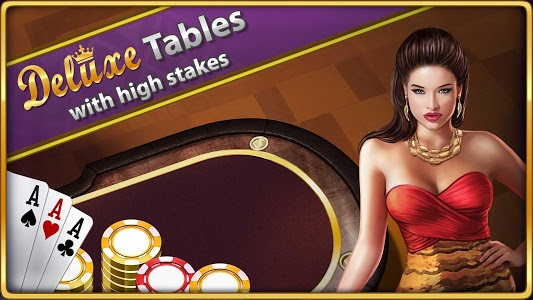 - Play Deluxe Tables - bigger bets, bigger rewards. 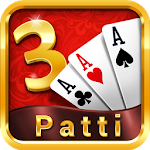 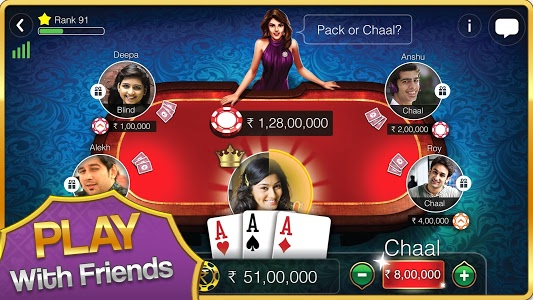 - Play Teen Patti Gold in Telugu and Tamil as well! 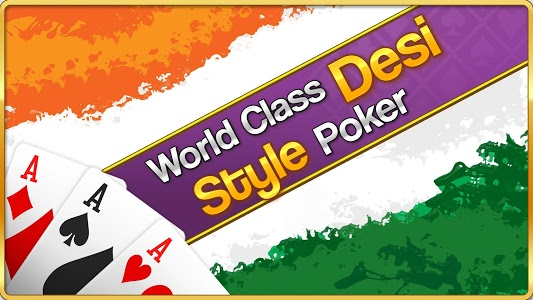 - Now enjoy full screen support on all devices! 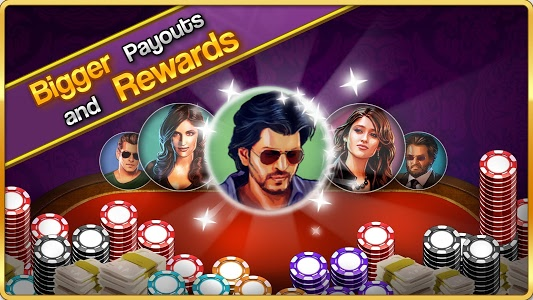 - Enjoy a smoother gameplay with performance improvements.